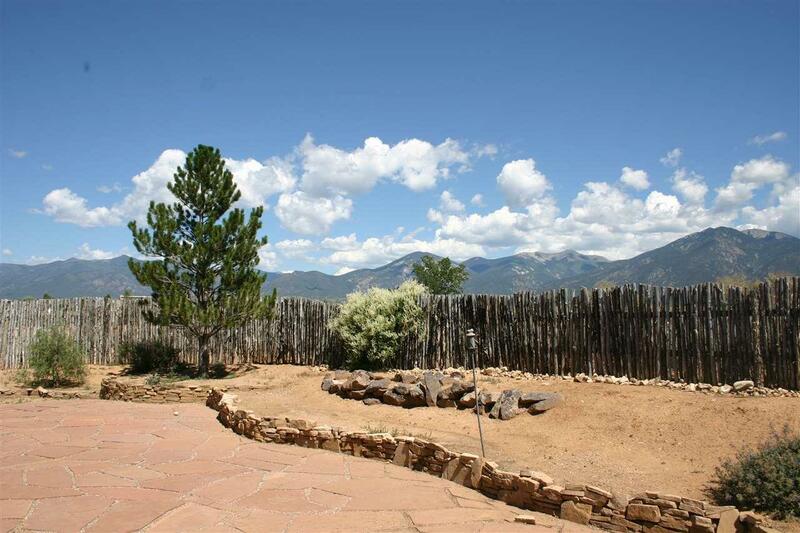 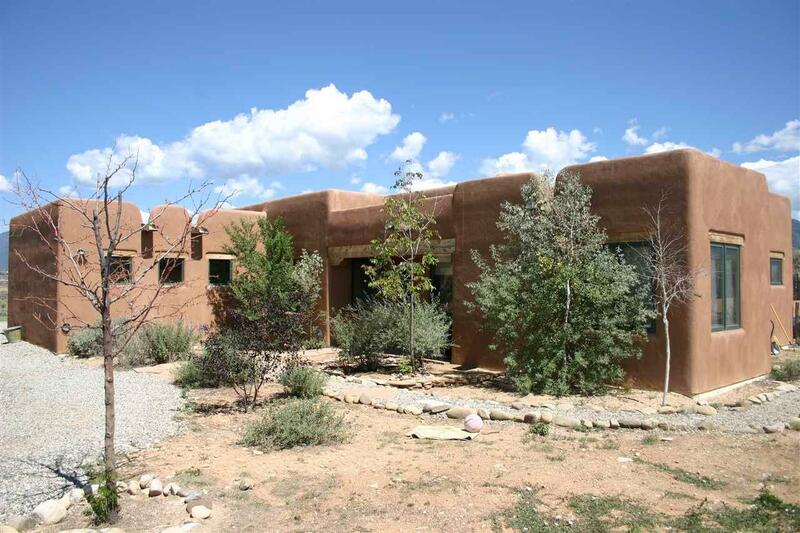 Beautiful mountain views, convenient to the Town of Taos and Taos Ski Valley. 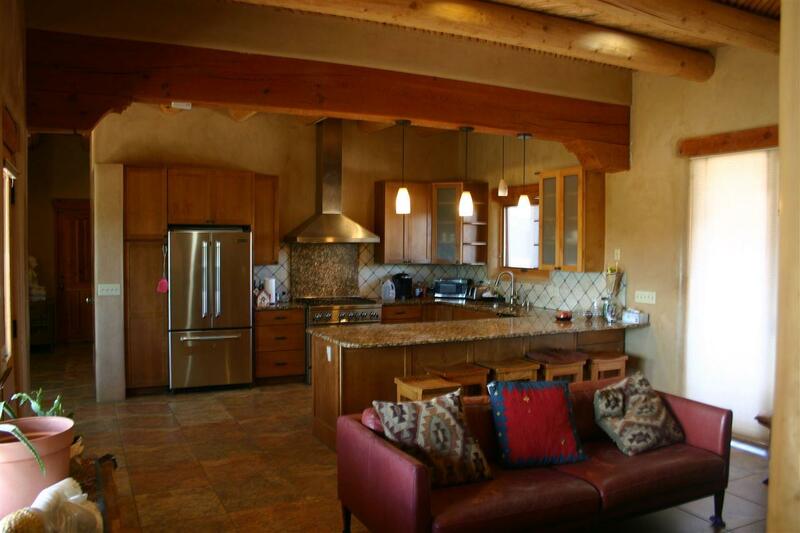 Kitchen features granite counter tops and stainless steel appliances. 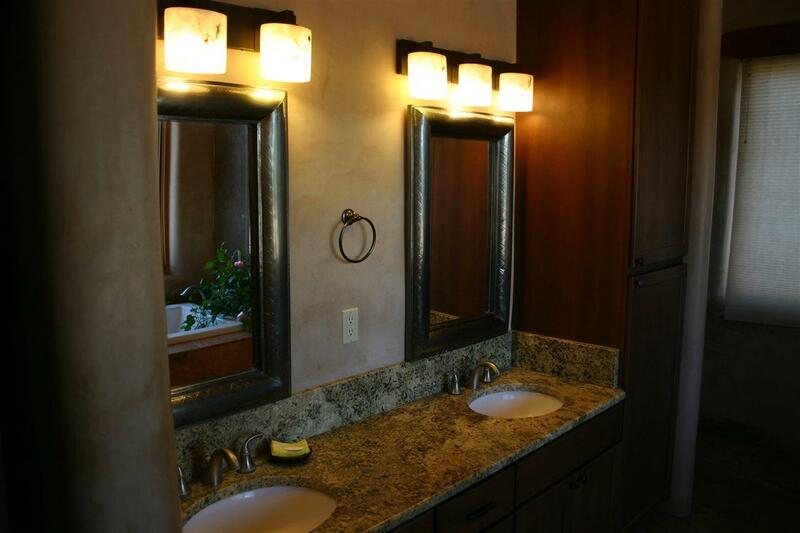 Master suite walk in closet with window, glass enclosed shower, with separate bath tub.